Forget flowers and chocolates this Valentine’s Day. If you really want to impress the love of your life, you need to think outside the box. We’re talking something extra special that will leave a lasting impression long after the day is done. If you’re in need of some inspiration for an amazing Valentine’s Day gift, we’ve put together a few ideas that are sure to make your sweetheart swoon. Give the gift of pure pampering with a bespoke spa day at Auriga Spa. 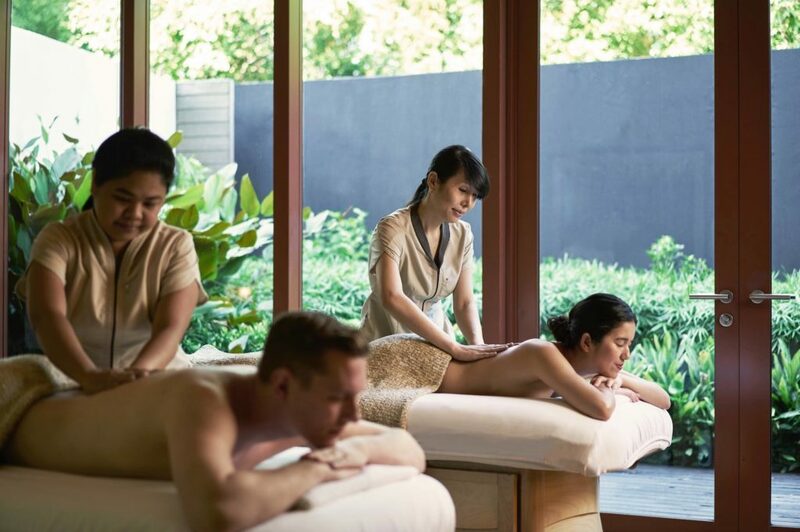 Set in the gorgeous Capella resort on Sentosa Island, this serene sanctuary features nine spa suites with private gardens, a vitality pool, herbal steam room, and an ice fountain. Create your own bespoke package of soothing treatments that make use of natural, organic products. If you really want to go all out, we suggest the PS I Love You package which will get you four hours of body treatments including a foot scrub, customised massage and facial featuring the timeless rose followed by tapas and mocktails at Bob’s Bar. 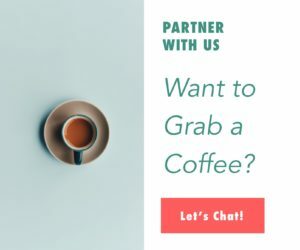 Start Valentine’s Day on a high note by treating your other half to breakfast in bed with some of the best coffee on the island. 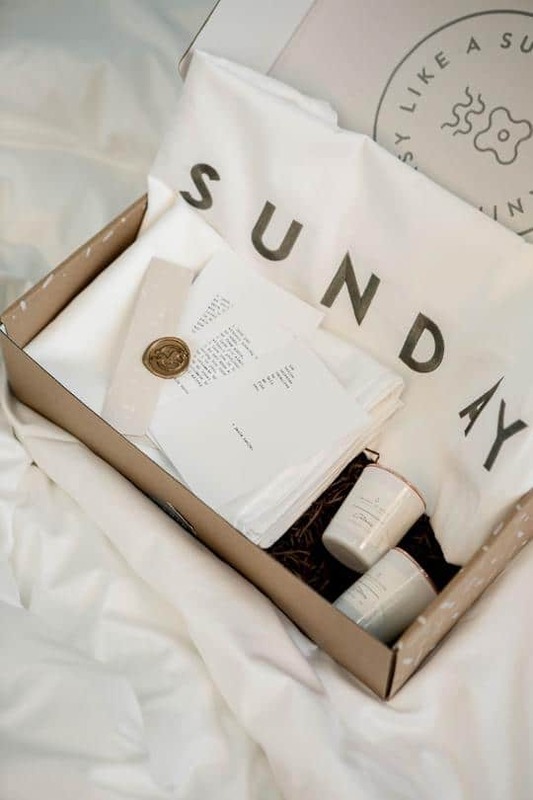 Whether you need a few hours away from the kids (we won’t tell) or you need to cure that hangover, The ‘Brunch in Bed’ set by Common Man Coffee Roasters will be the perfect gift. 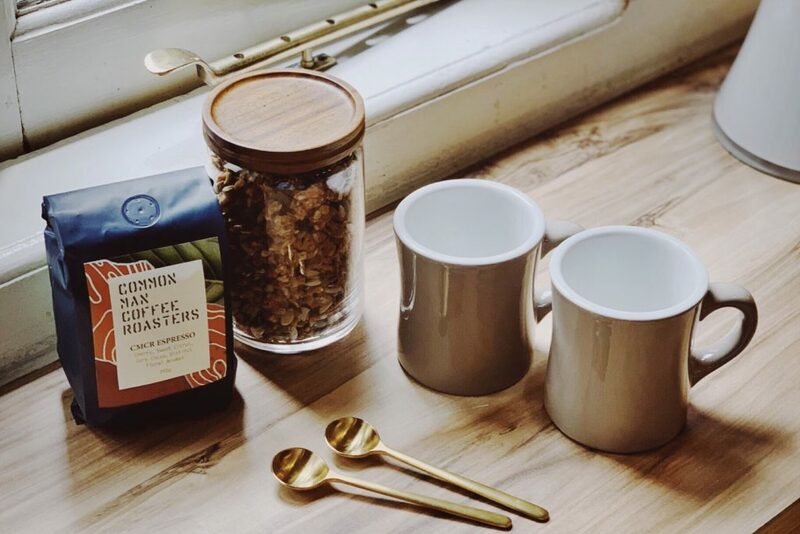 It comes with two stylish mugs by Loveramics, two brass spoons, and a 250-gram bag of their special Roaster’s Choice coffee in your choice of whole beans or pre-ground for filter, plunger, or espresso. If he or she is a coffee lover, this set will wake them up with a smile. Don’t forget, it’s the little moments that count. Buy it here. Who says you need to jet off to a distant locale to have a romantic getaway? 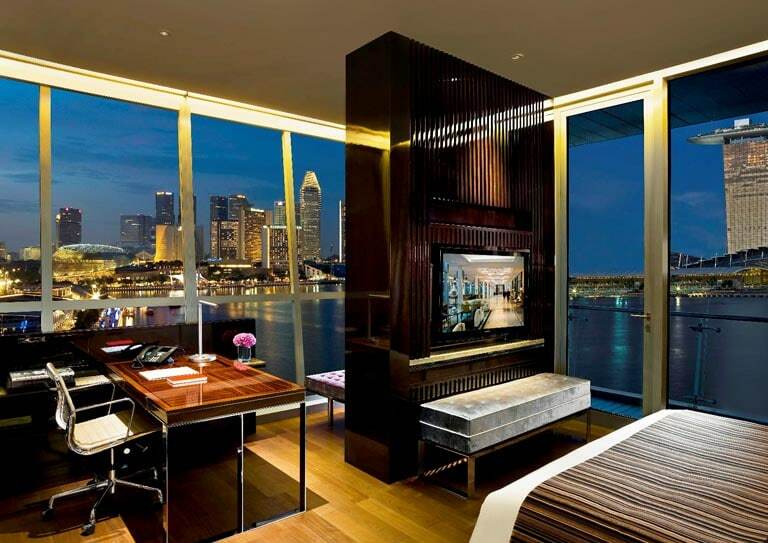 The Fullerton Bay Hotel is the perfect place for a five-star staycation with opulent rooms and suites that overlook the waterfront, a stunning rooftop pool, and an array of elegant dining and drinking venues. Spend your day lounging by the pool, unwinding with sumptuous spa treatments, sipping on signature cocktails, and feasting on gourmet creations. 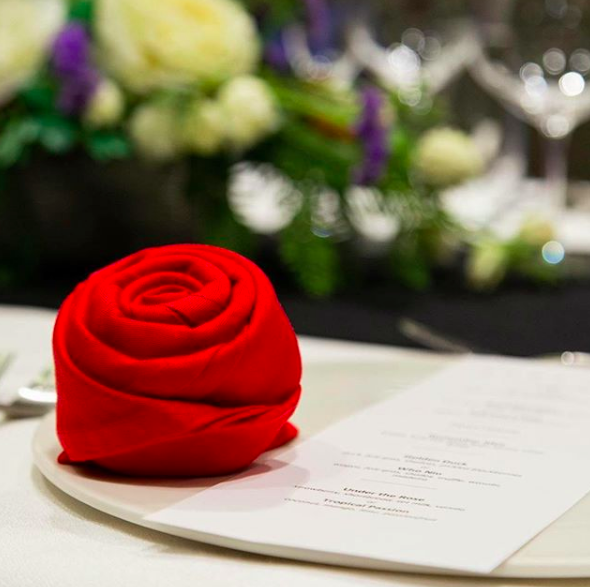 It doesn’t get more intimate than Subrosa, a private dining experience where you and your sweetheart can enjoy one-on-one time indulging in exquisite epicurean delights. Set in a beautifully restored shophouse, the space itself gives off a romantic ambiance, and the menus are catered to your precise tastes, dietary needs, and budget. If you really want to impress your date, go for the 7-course menu and let the chef surprise you with every plate. For the fashion-forward man or woman in your life, On Pedder is a veritable playground of luxury shoes, handbags, sunglasses, jewellery and more. But because fashion is such a personal statement, you’ll probably want to give them the option to pick out their own shoes and accessories. A gift card is the perfect excuse for them to go wild on all the latest designer collections in any of the three On Pedder Singapore stores or make this gift extra special and make a date out of it and shop together. Perfect for travellers, commuters, music lovers, or those who just want to cancel out the noise, these wireless noise-cancelling headphones by Sony have been voted the best in the world two years running. 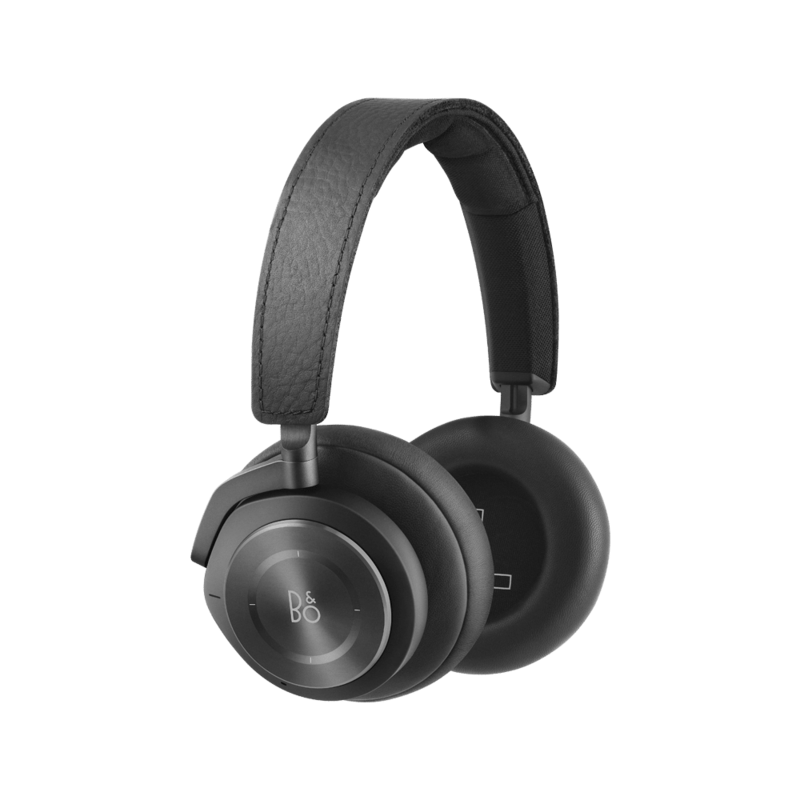 The ergonomic design makes them super comfortable, the digital noise cancelling function creates a virtually soundproof experience, and the audio is crystal clear. Extra features include a hands-free assistant, touch controls for music tracks and volume, and the ability to take phone calls. Find a Bang & Olufsen store near you. *Images sourced from respective brands.